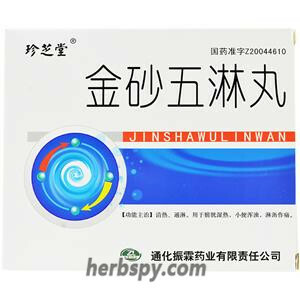 Used for stranquria,retention of urine,urinary tract infections,urinary tract stones, prostatitis,cystitis, pyelonephritis,chyluria. 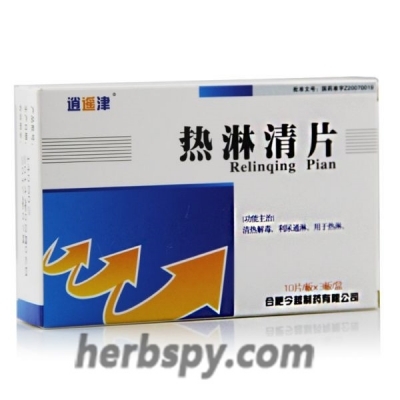 Treating stranquria and removing dampness,removing stones and relieving pain. Snowbellleaf Tickclover Herb,Chicken's Gizzard Internal Lining,Oriental water plantain Rhizome,Amber,Milkvetch Root,Shearer's Pyrrosia Leaf,Japanese Climbing Fern herb,Plantago Seed,Corydalis tuber,Liquorice Root. This product is capsule, the content is yellow to yellow-green powder; taste bitter, sweet. 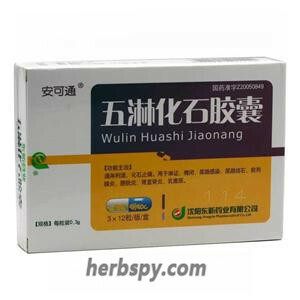 Wulin Huashi Capsule not only has the function of diuresis, clearing heat and dampness, dissolving and anti-inflammatory, but also effectively relieves dysuria and frequency, urgency and other symptoms. 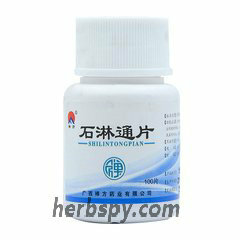 It also has the effects of clear inflammation, pain relief, turbid diuresis, and removal of discomfort. 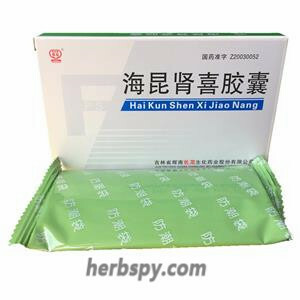 Clinically, it is suitable for patients with urinary tract infections, urinary tract stones, prostatitis, bladder pyelonephritis, chyluria, and can increase the concentration of drugs in the prostate tissue to eliminate the congestion, edema, and inflammation of the prostate. 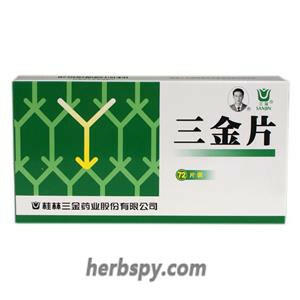 Suitable for all kinds of patients with leaching disorders, for patients with pain caused by gonorrhea, urgency, dysuria, urinary frequency, hematuria and other patients. Stage Food and Drug Administration Approval number:Z20050849.